It’s time for my annual blog post! 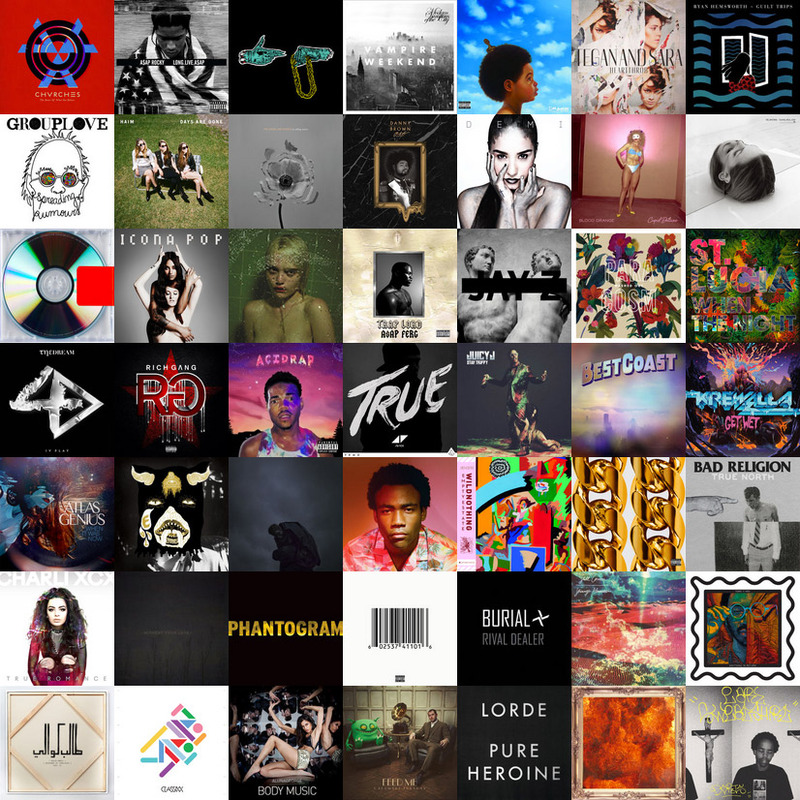 This year my list started out with 98 potential albums. These are albums that I’ve listened to (and enjoyed) at least 5 times throughout the year. I slowly narrowed the list down during the past week and I’m pretty happy with the finalized list. If you’d like to follow along throughout the year, I suggest watching my last.fm page and music blog. Enjoy the list and Happy New Year! Posted: January 1, 2014 at 6:50 pm in personal.